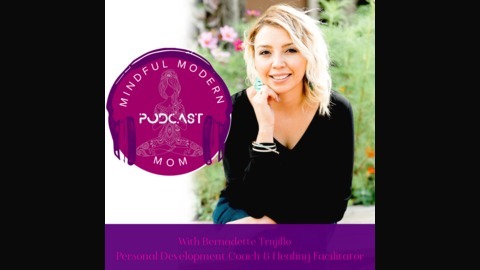 A podcast for the mindful modern mom who is raising a family in the now age. We talk all things, parenting, spirituality, self-care, and personal development. 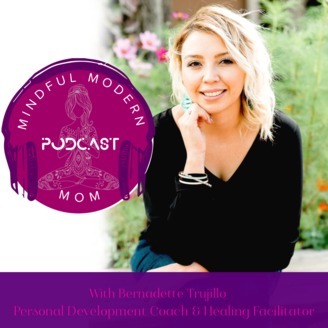 You'll hear real-life lessons, from real mom's in all stages of motherhood from new mom to teenage mom, expert insights and live life coaching with Bernadette.